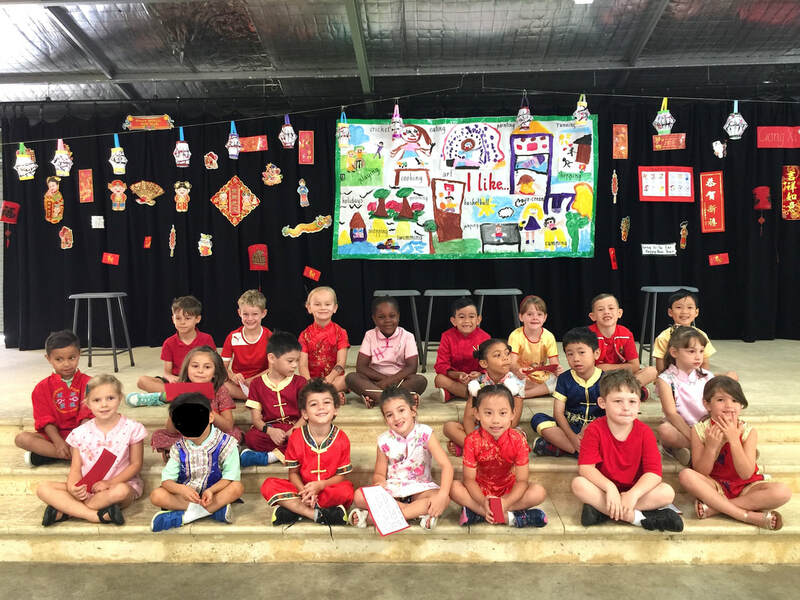 Welcome to the Year 1 A1 Classroom Website. Welcome to the 2018 school year. My name is Katy Moriarty and I am fortunate to have the wonderful students in Year 1, A1. I look forward to teaching your child and am anticipating a great year ahead. Year One is an exciting and important time where young people really begin to show their potential. I welcome your interest in your child's learning and invite parents and grandparents to help. If you have any skills or talents that we may utilise in the classroom, please let me know. I aim to provide a safe, caring, happy and positive classroom environment where children develop feelings of self worth, individual pursuit of achievement and responsibility. Children will be encouraged to be respectful, treat people how they would like to be treated, always have a go and be resilient. All children are encouraged to work to their full potential in all areas to ensure they achieve maximum individual performance. Making learning fun and engaging for my students is something I strive to do. I love using technology and hands-on experiences to motivate my students and help them achieve success. This website is a source of information and communication between the classroom and home. Please refer to this site to find out what is happening in our classroom and ways you can support your child's learning.